He’s only known a solitary life aboard a high-tech spaceship. She lives in a small town with superstitious traditions and no computers in sight. Despite the contrasting backdrops, their lives are connected. How? Well, that part has yet to be released. I started as her. I got a little stuck and switched to him. For the most part, I played through his story, and then completed hers. It was a satisfying choice in narrative experience. In my work, I talk about the types of variations that we experience when we have a choice in the story flow. If you were to complete her story first, the plot twists would be less severe. Regardless, the humor is what you’d expect from a Tim Schafer game. Double Fine set the goal for the project at $400,000, with $100,000 allocated to the film production and $300,000 for the game. Although this was the largest goal of any gaming project yet on Kickstarter, it was the lowest budget the company had worked with, and a small fraction of the budget of the company’s previous downloadable games, which cost around $2 million. Schafer admitted that a game made for this budget would be “hobbled,” and that the budget was chosen because it was the absolute minimum he thought he could make an adventure game for. The two had originally envisioned a total $200,000 budget, a typical cost for an iOS game, but Schafer had doubts about whether Double Fine could deliver a game for such a low cost. Within nine hours, the Kickstarter project had exceeded the $400,000 goal. Within 24 hours, it had surpassed $1 million. As the funds raised approached $1.35 million, Schafer noted that the total had already exceeded the budget for Day of the Tentacle ($600,000) and was nearing the budget for Full Throttle ($1.5 million). Kickstarter stated on the day after its start that the Double Fine effort is the most successful to date, having attracted more backers than any prior effort in the site’s history while others have noted it is the second project – the Elevation Dock project being the first – to achieve more than $1 million in funding through Kickstarter. The Double Fine project passed the $2 million mark on February 20, 2012, twelve days after fund raising began. So, what do you do with all that money? You hire Elijah Wood and an entire orchestra. 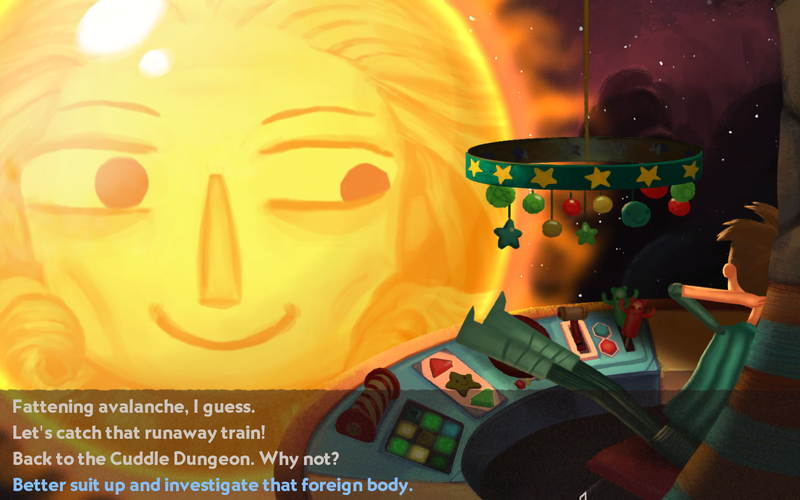 Double Fine’s plan to split up Broken Age into two parts, and have the first part’s revenue help fund the second part’s development, was a success, said studio head Tim Schafer in an interview with GamesIndustry International. 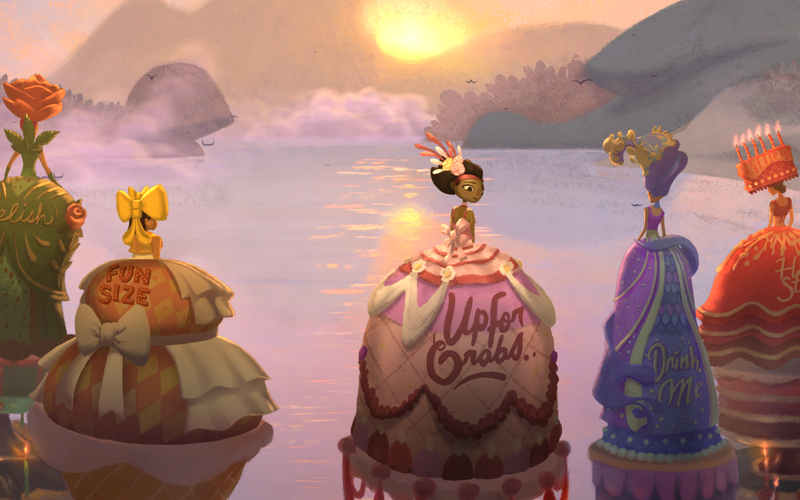 Broken Age began as a Kickstarter project called “Double Fine Adventure,” and the studio raised more than $3.33 million in early 2012 to fund the game. 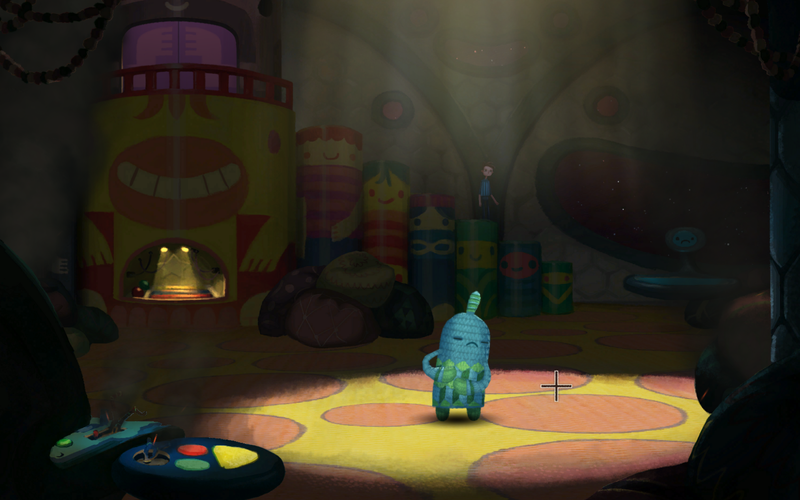 Double Fine announced last July that it would be selling Broken Age in two parts, with the first half targeted for a January 2014 release, so the company could keep developing the second half with revenue from sales of the first. 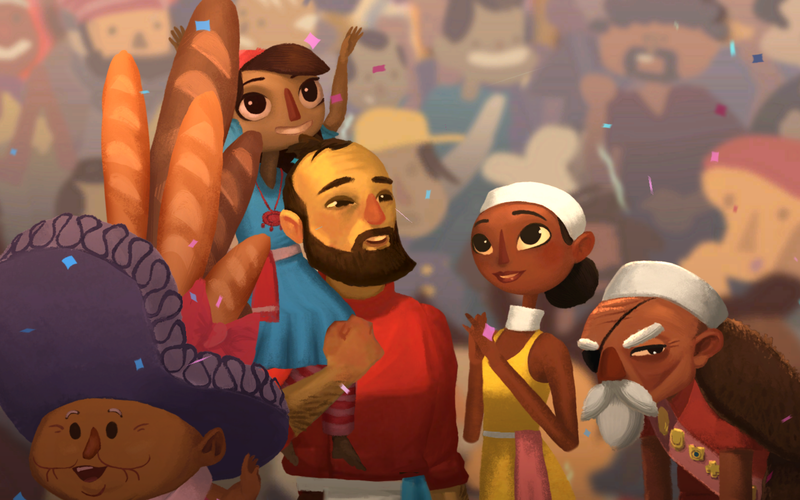 The studio launched Broken Age part 1 to the public on Jan. 28, less than one month ago, and it has proven to be a success in terms of the two-part plan. “We’ve made enough that we can make the second half of the game for sure,” Schafer told GamesIndustry International. He added that Double Fine’s work on the first part isn’t yet complete, since it’s not out on iPad yet, just Linux, Mac and Windows. When the second half is released later this year, it will be delivered as a free update to people who have already purchased the existing portion. Overall, the game gave me the same appreciation I had for Heavy Rain– a game that creatively used adventure-game storytelling conventions to create a well designed product. Tags: adventure game, broken age, doublefine, heavy rain, tim schafer. Bookmark the permalink. Gaming Jamie!!.. That’s totally how I felt too. That’s what Heavy Rain felt like as well. Same tricks, new universe.